(Ayutla, Guatemala) The Sisters of the Most Holy Redeemer of the community of Ayutla were greeted during the Eucharistic celebration last Sunday, on January 27, after their 23 years of completion as responsible for the Casa de la Mujer. 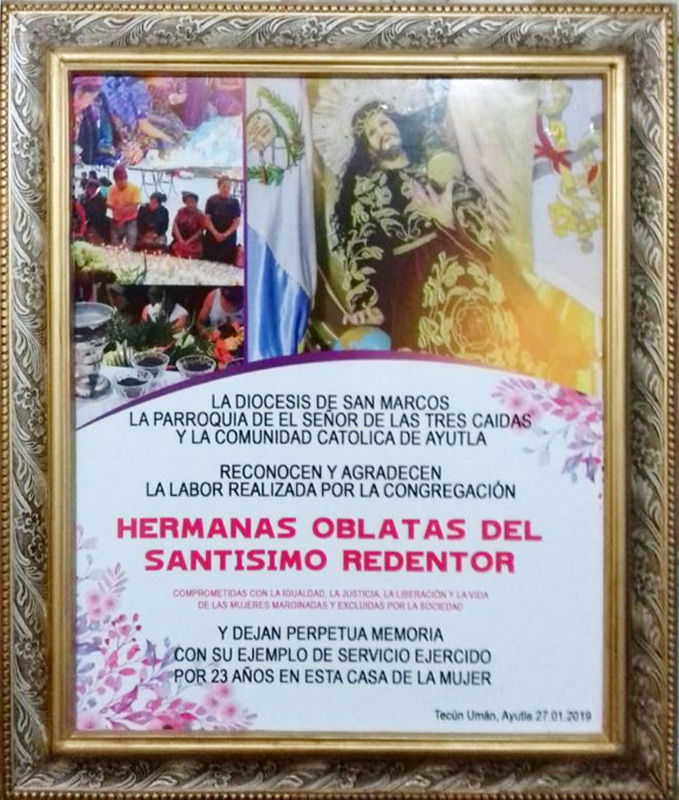 During the celebration, they received a plaque as recognition of the diocese of San Marcos, the parish of El Señor de las Tres Caídas. 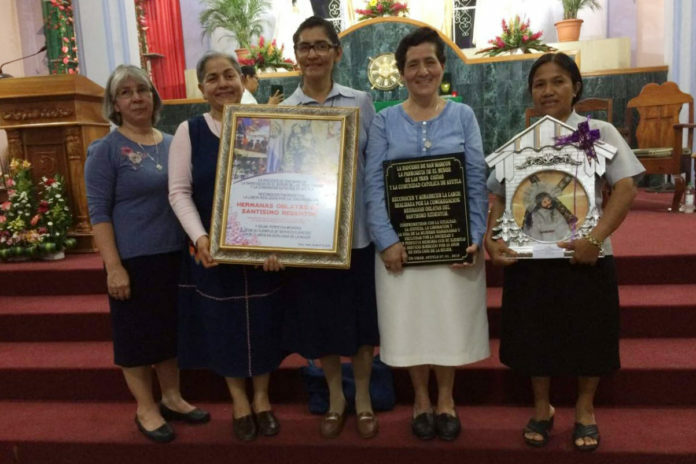 And The entire Catholic community of Ayutla, recognized and appreciated the work of the Congregation, their commitment to equality, justice, liberation, and life of marginalized and excluded women. 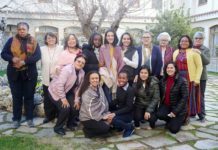 The projects and the social centers of the Oblates, in the light of the objectives of our mission, become welcoming spaces, complete support and the search for opportunities for women. 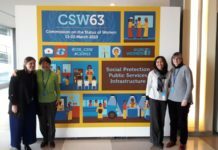 Many aspire and manage to dissociate from the complex reality of prostitution, others do not, but all go through the processes to improve their personal and family quality of life. 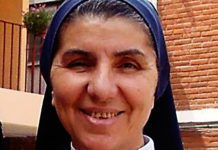 The individual accompaniment, based on the pedagogy of love, favors the passage of urgencies to the processes of autonomy and integration, which can develop starting from psychosocial assistance, reception, training programs, entrepreneurship, employment and the creation of other individual actions or groups based on each reality.